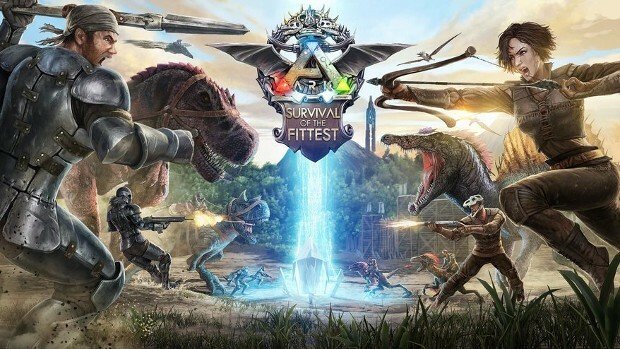 In order to get in on that sweet eSports action, Ark developer Studio Wildcard launched a free-to-play mod of the game titled Survival of the Fittest earlier this month. Now — just a short time later — they’ve already announced the game’s first ever tournament “Survivor League.” This will be the first in a series of leagues that will award cash prizes to the top 40 players in the game every month. The first league will be announced on April 15 at 12PM Eastern. At that point, all active games will count towards the first league and player can track when winners are archived. Each league will last about 30 days and ranks will be determined by the score held in each specific game mode. Once the clock reaches zero, the top 10 ranked players in each of the modes will be declared. There’s a good amount of cash for players to fight for, with $64,800 being awarded every month. To participate in the Survivor League, you’ll need to head over to the Survive The Ark site.